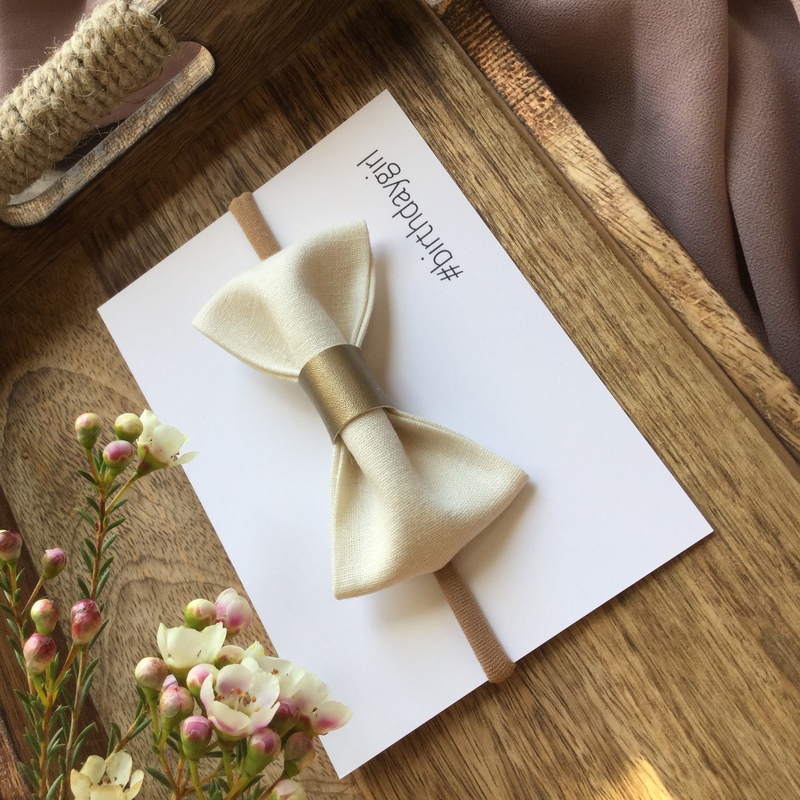 birthday bow, birthday girl bow Gift set, birthday bow, birthday headband, first birthday headband, print hair bow, soft fabric bow headband, baby bows, baby hair clips. 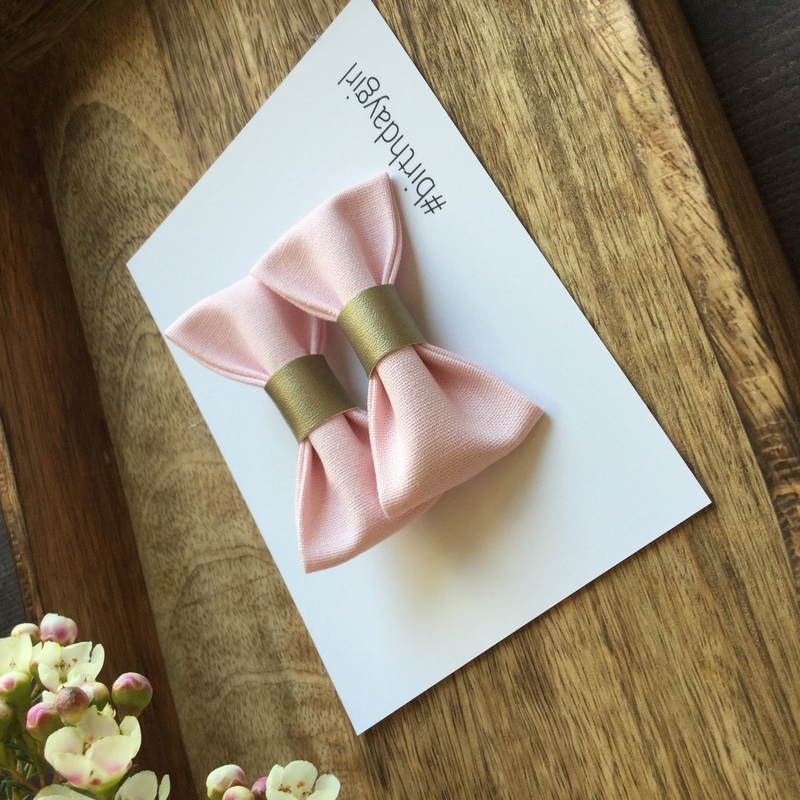 Lightweight dainty bow set on supersoft baby headband which won’t mark precious heads. 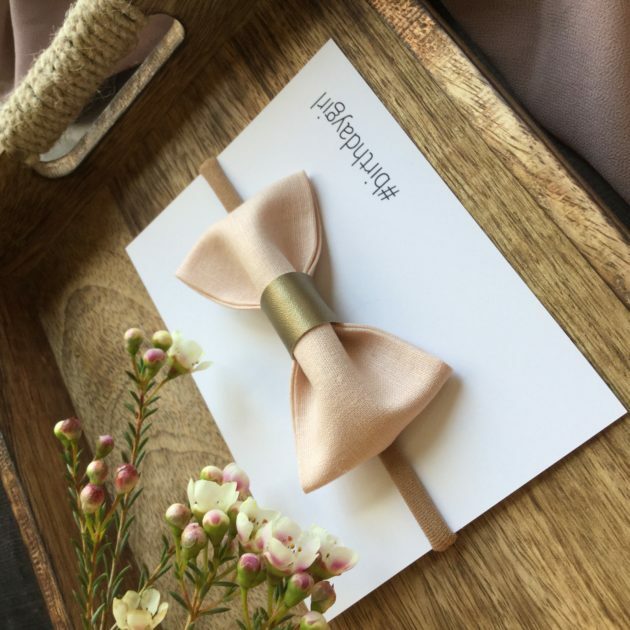 Birthday Girl bow gift set. 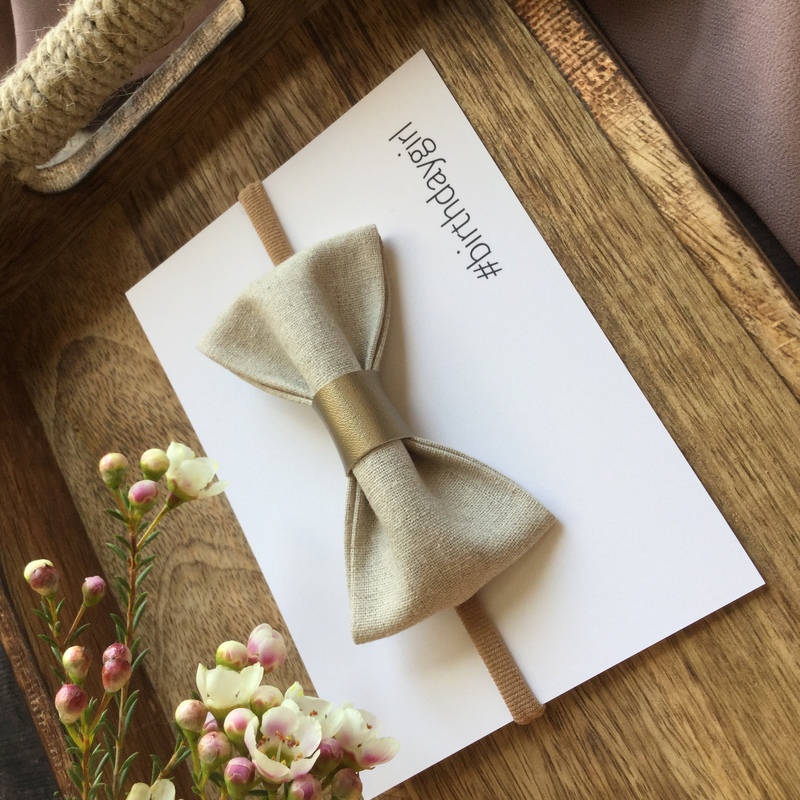 Your choice of Birthday bow or pigtails pair on a high quality presentation card, perfect for gifting. 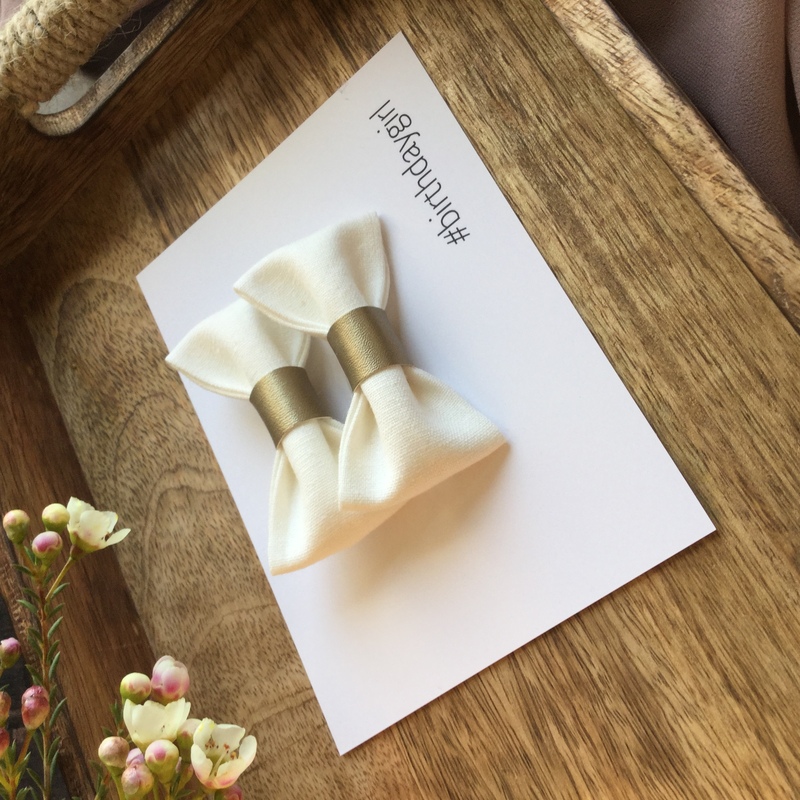 These beautiful fabric pinch birthday bows can set onto an extremely comfortable and stretchy non slip headband, perfect for those delicate newborn heads, a non slip bobble or a hair clip, depending on your preference. 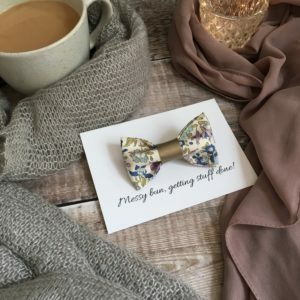 The dainty bow itself is hand made from high quality lightweight fabric ensuring it is light and comfortable. 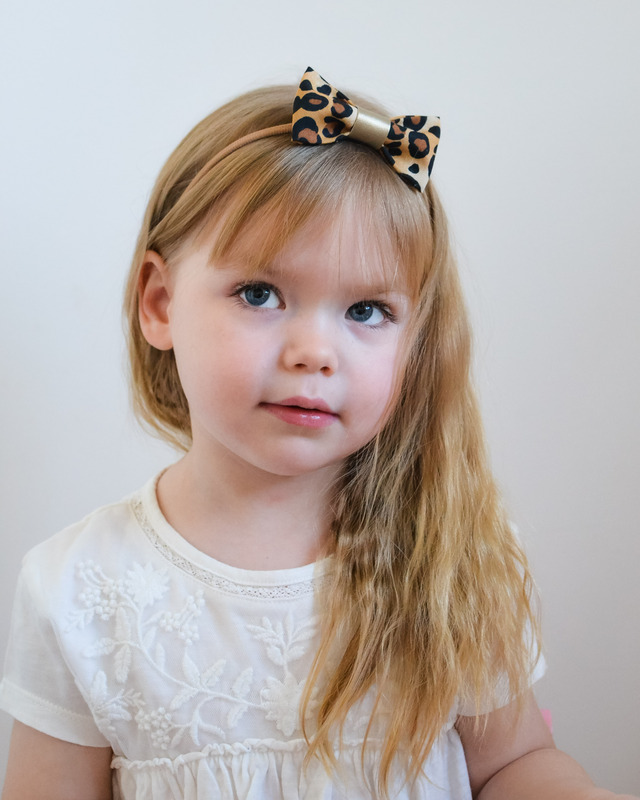 The one size nylon headband will fit from teeny weeny newborn all the way to toddler and beyond- adults can wear them quite comfortably, they truly are one size. 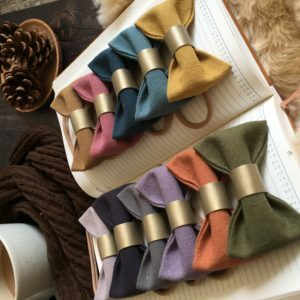 For babies with little or no hair, slide on headbands are the best option. 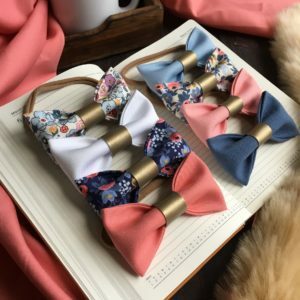 Super soft nylon headbands won’t slip down or leave marks on baby’s head, they just gently hug to fit beautiful little babies heads very comfortably. 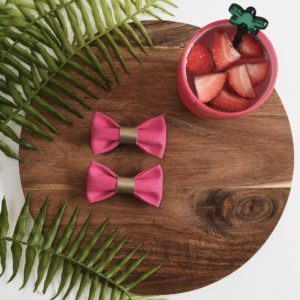 Bows are available in three sizes; original, mini and tiny. 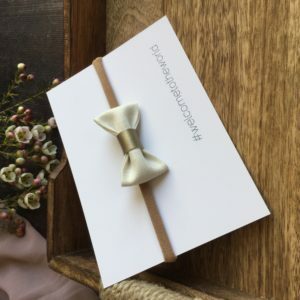 Please make your selection from the drop down menu. 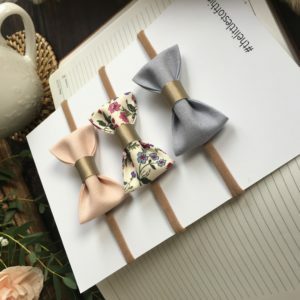 Original size bows measure approximately 9cmx 6cm.